Yesterday Ubisoft teased Far Cry was going the post-apocalyptic route, and tonight at The Game Awards 2018 they confirmed it, officially unveiling Far Cry New Dawn. You can check out the debut trailer for the game, below. 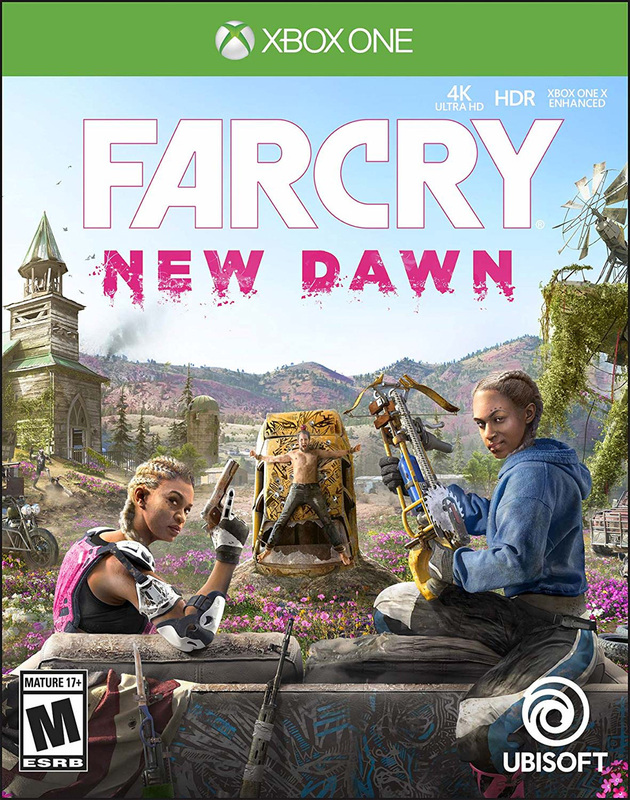 And here’s a look a New Dawn’s box art. Dive into a transformed vibrant post-apocalyptic Hope County, Montana, 17 years after a global nuclear catastrophe. Join fellow survivors and lead the fight against the dangerous new threat the Highwaymen, and their ruthless leaders The Twins, as they seek to take over the last remaining resources. I have a feeling Far Cry New Dawn will generate plenty of conversation, just like, well…almost every game in the Far Cry franchise. It will be interesting to see how the game plays, and how closely its map borrows from Far Cry 5’s. The game releases in a little over two months, so I’m sure Ubisoft will drop some in-game footage soon enough. 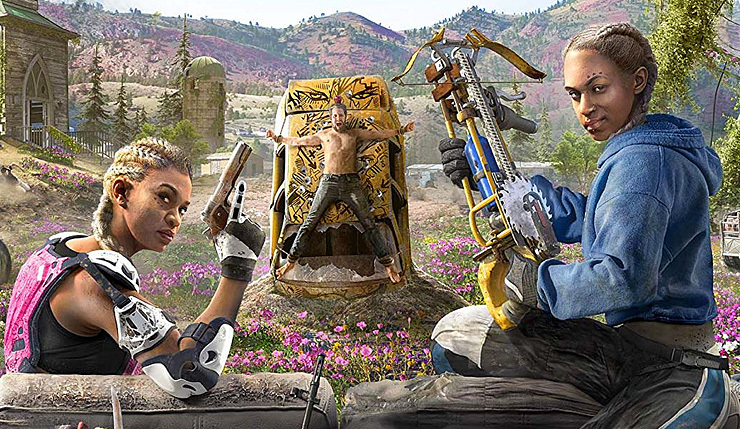 Far Cry New Dawn explodes onto PC, Xbox One, and PS4 on February 15, 2019.